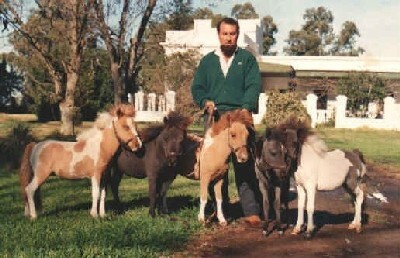 The Bergmann Pony is a breed of small-sized Argentinean ponies developed by minors. 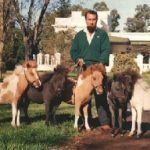 These equines are known for their beauty and intelligence. 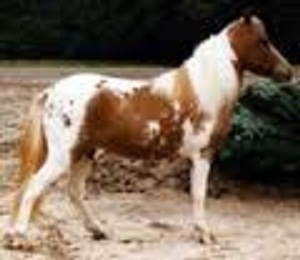 Like most South American horse breeds, the lineage of Bergmann ponies is influenced by Iberian and Andalusian bloodlines. Produced from local Criollo stock, these ponies exhibit much larger and more refined structure than the native Falabella horses. 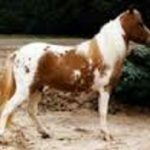 Small populations of these elegant equines are now found in France and the Netherlands.